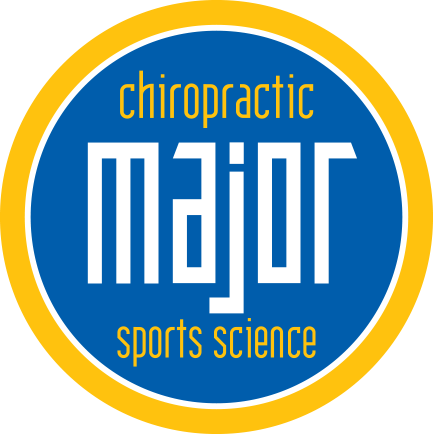 One of the services of Major Chiropractic can be found in our sports medicine department. We treat injuries, but we really get a lot of pleasure out of helping athletes avoid injuries. We’ve come up with a list of tips to help you prevent injuries. For more personalized tips and for actual practices and exercises, come see us! When you cross train, you work the muscle groups that your particular sport doesn’t use often. You will strengthen muscle groups that can come into play when avoiding a fall or sport specific injury. Cross training gives your emphasized muscle groups a rest while still keeping up your workouts. Every coach you’ve ever had probably has drilled this into your head, but it still needs to be said. Stretching before exercise is important to avoid strains. Stretching helps warm up your muscles and this helps avoid injuries. Don’t stretch just before exercising. Stretch on your off days too so your overall flexibility is increased. Be sure to give your body 1-2 days a week to recover. Give your body an off season of at least 4 weeks of total rest a year. Be sure to buy the best running shoes, tennis shoes, or cleats depending on your sport. Giving your feet proper support is a really important since the angle of your foot affects your knees, hips, and back. 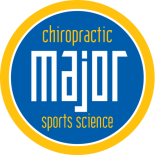 Major Chiropractic is here to help you meet your fitness goals-injury free! Call for an appointment.